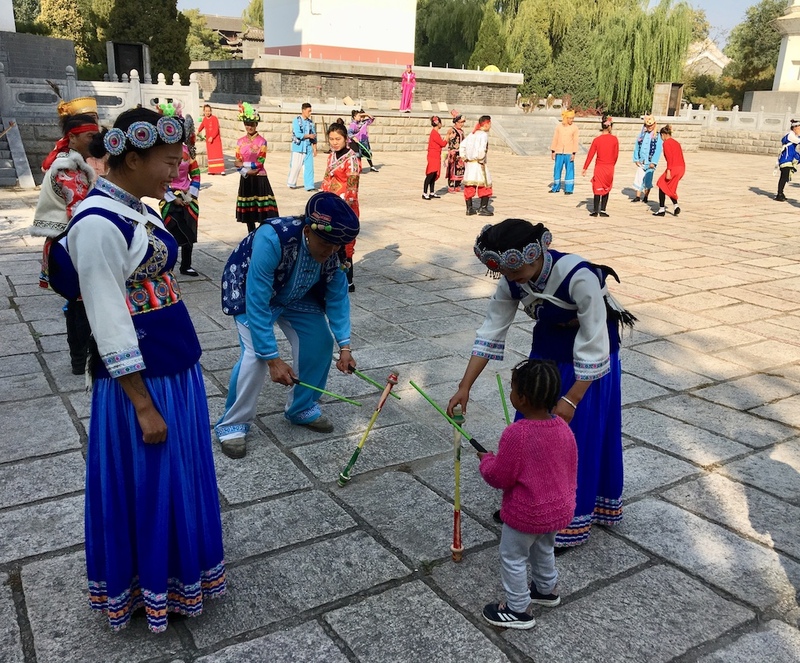 I recently took my three children to The Chinese Minorities Park (a.k.a The China Ethnic Museum; a.k.a The China Ethnic Culture Park). It’s basically an outdoor museum, located close to the Olympic Park, that pays homage to the 56 different ethnic Chinese groups. I’m not quite sure why it needs three different English names but I do know that it does a great job of showcasing traditional architecture, costumes, and handicrafts. Compared to most other museums in Beijing this establishment is admittedly quite pricey. However, the sheer scale of the place, the attention to detail and the range of activities on offer, make the RMB 90 (RMB 60 in the winter) entrance fee almost worth it. The museum, which consists of a North Park and a South Park, provides education about the traditions and cultures of the different ethnic groups in an engaging and memorable format. Both of my toddlers enjoyed watching the various singing and dancing performances that took place throughout the day. After purchasing tickets, visitors are given a printout detailing the performance schedule for the day. It’s worth noting that all the information on this sheet is written in Chinese which makes figuring out the time and locations of these performances somewhat difficult for individuals who aren’t fluent in Chinese. 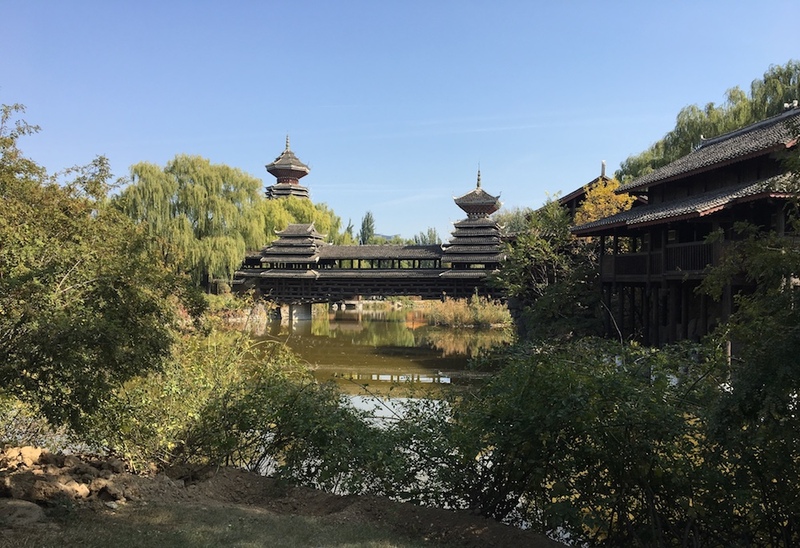 The museum is set within peaceful and lush grounds which provide a refreshing respite from the hustle and bustle of Beijing life. My girls relished the opportunity to run freely around the beautiful park without fear of being knocked over by some overly confident vehicle. 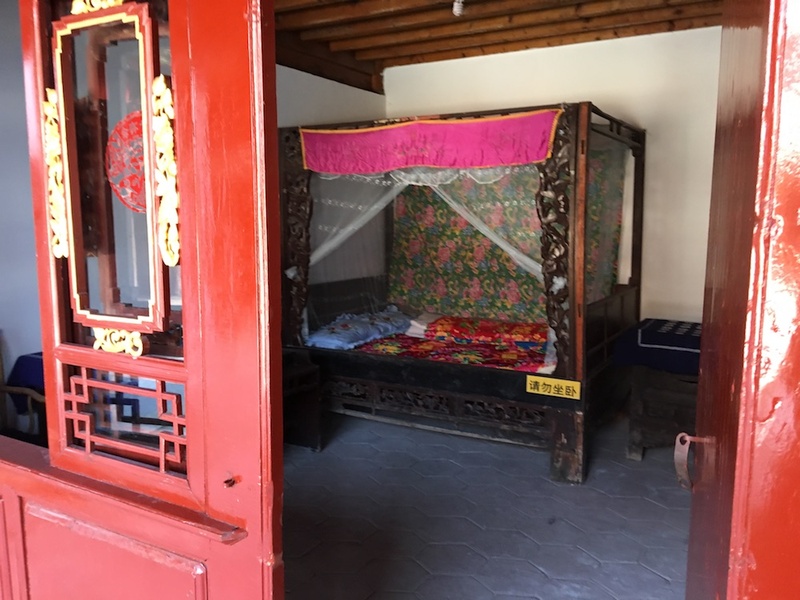 There are certain parts of the grounds that have you feeling as though you are in a remote Chinese village rather than right in the middle of the Capital city. The traditional buildings that can be found dotted around the park are kitted out with authentic looking furniture and instruments of daily life. The native outfits worn by the performers and other employees also serve to add to the authentic experience. It’s best to set aside a day if you want to do justice to this place. And if you’re staying for the day, you should definitely bring a packed lunch. We managed to locate one restaurant within the park. Although the staff were friendly and accommodating, both the menu and the facilities were very basic. Another word of warning: You can make it work with a stroller but the multitude of stairs and patches of uneven ground do make it a challenge. Personally, I think I’ll leave the double stroller at home next time and opt for a scooter/baby carrier combo- Toddlers on scooters and baby in a carrier. All in all, The Chinese Minorities Park is an educational and relaxing place to spend a blue sky day in Beijing.